Have you ever come across the situation that after pulling all available data from your HRIS, you still find insufficient evidence to make a staffing decision? 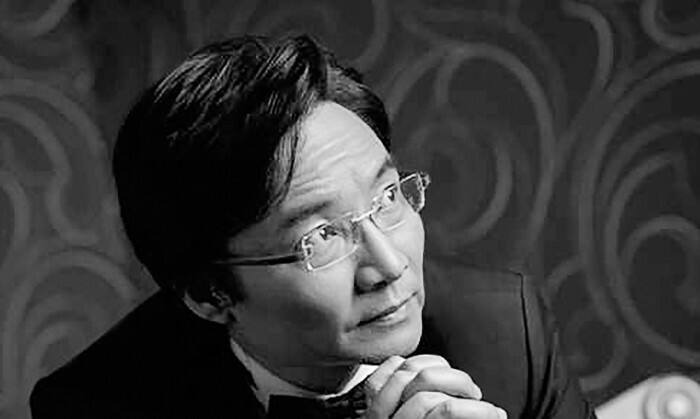 Kent Ip, director of HR at Neo Derm Group, ponders. HR is often asked to give comments on staffing issues, but we can rarely link our findings and recommendations with business performance. The fact is, we don’t know how well the business is doing even though we pull all data from our human resources information system (HRIS). Have you ever come across the situation that after pulling all available data from your HRIS, you still find insufficient evidence to make a staffing decision, such as a promotion, special salary increments, relocation or redeployment? What is missing? We didn’t update our HRIS with useful HR data and business results. Let’s use a retailing business with chain shops as an example to illustrate the situation. Assume there is a promotion opportunity and the management has selected three potential candidates. When the HR manager pulls all staff data from the system, normally only age, gender, educational background, past working experience, employment and salary history, and past performance review results will be found. Unfortunately, these are far beyond sufficient for making a good decision. Management would like to know more information of short-listed candidates, such as how good their people skills, selling skills and customer networking are. Of course, we may collect some of this data either from the finance department or asking their supervisors, but these are the reasons why HR becomes a second tier department. Going forward, HR managers should consider upgrading and updating the HRIS in a different manner – where useful data comes first. Staying at the level of submitting monthly HR reports to tell last month’s story without eye-catching and insightful analysis will see you kicked out of the boardroom and may also bury your career. In the era of big data, speed and relevance are keys to success. Don’t you know that Facebook and Google understand your employees’ behaviour and interests better than your in-house HR department because they are collecting and using the data in a smart way? Read The Futurist or subscribe here. Read more interviews on The Futurist here. Workplace productivity losses due to depression could be reduced by 33-50% if staff are willing to get treatment. ..